Southport have confirmed striker Andy Bishop as caretaker player-manager after the departure of Dino Maamria. Bishop, 33, joined the Sandgrounders from Halifax last August and has scored twice in 20 games for the club. 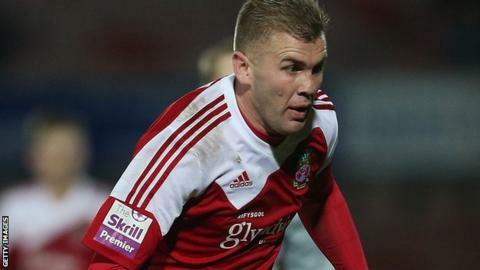 He took charge for the first time against Torquay on Saturday, having named himself among the substitutes, with team-mate Gary Jones and coach Craig Madden as his assistants. Maamria left the club on Monday for "family and travel reasons".